The 3M™ PELTOR™ COMTAC™ Tactical Communication and Hearing Protection Headsets are designed to meet the mission needs of today’s military and law enforcement service members. The COMTAC headsets feature the ability to relocate the boom mic to either ear cup to accommodate left and right shooters, immunity for high RF/EMI environments, salt water resistance, Rx/Tx fail safe, and gel ear cushions option for improved comfort. 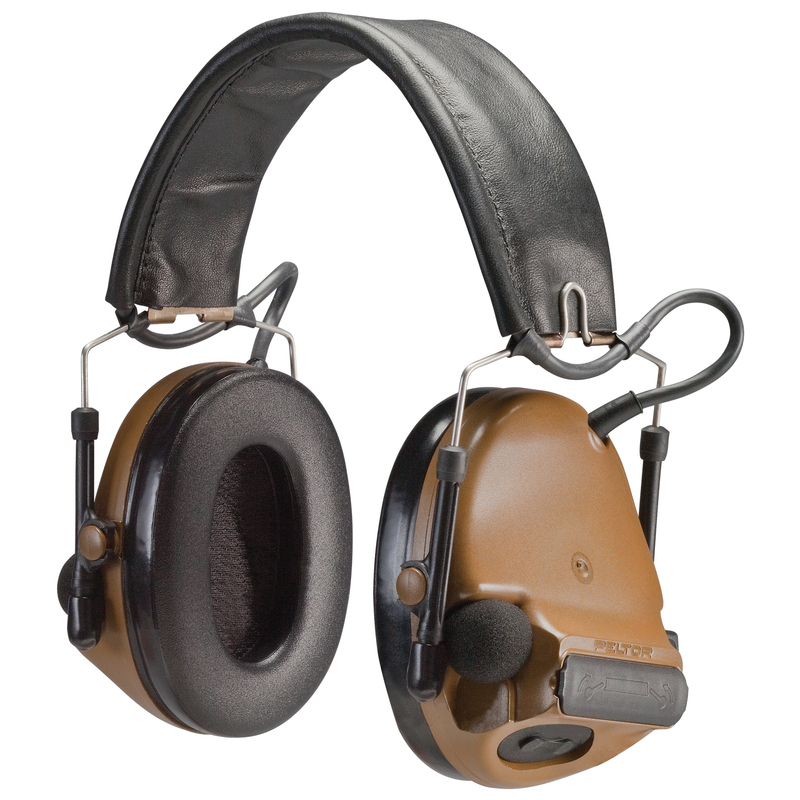 Its ear cup profile has been improved, providing better fit and improved comfort for a variety of tactical helmets used by military and law enforcement professionals, including the Advanced Combat Helmet, MICH Helmet, Enhanced Combat Helmet, Ops-Core FAST Helmet, and the next generation IHPS. 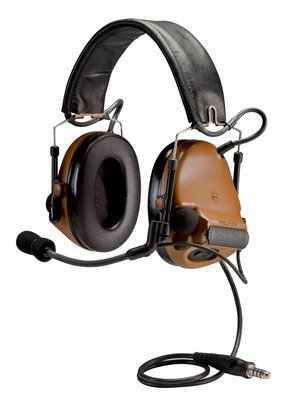 The tactical headset features environmental microphones for "talk-thru" capability so today's warfighter can maintain auditory situational awareness and have face-to-face conversations while wearing reliable hearing protection.